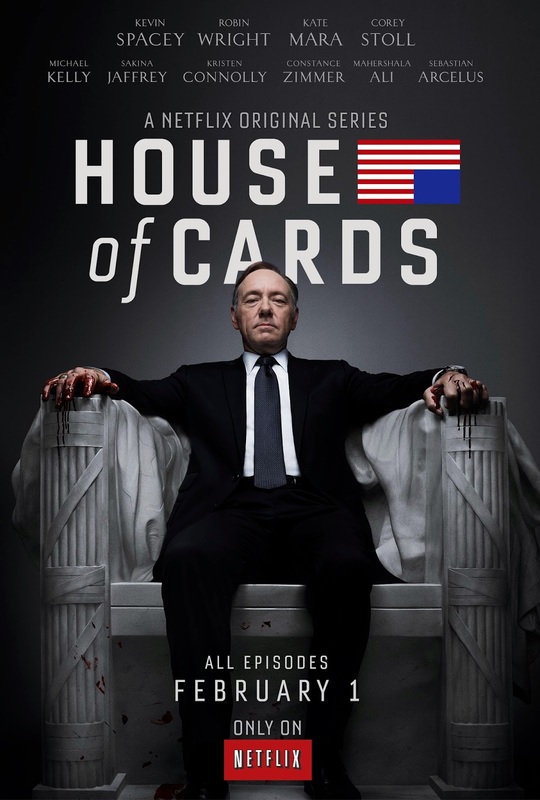 It’s hard to believe it was only last year that Netflix’s original series “House of Cards” debuted, quickly receiving nine Primetime Emmy Award nominations and a Golden Globe win for Best Actress. Similarly, their other acclaimed show “Orange is the New Black” also earned accolades, acquiring a Satellite Award for Best Cast in a Television Series and a People’s Choice Award nomination. 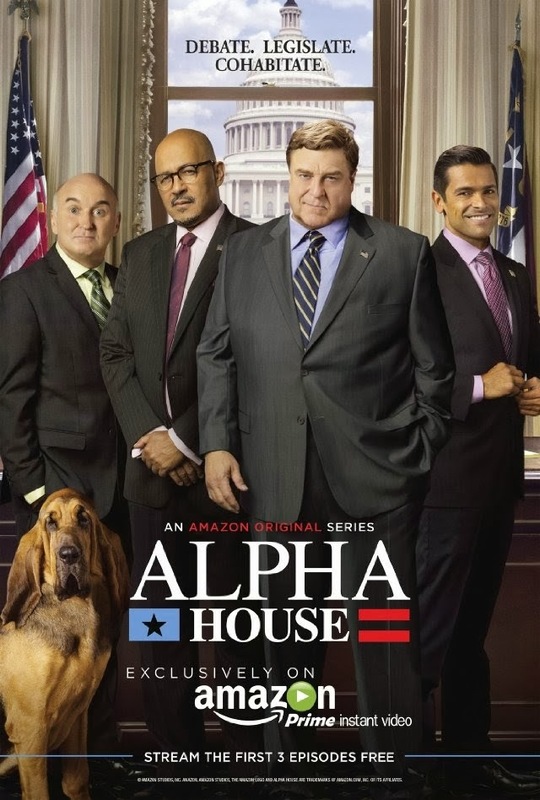 Likewise, online retailer Amazon recently launched a foray into television programming, achieving critical success with political comedy “Alpha House,” which also secured Satellite Award nominations. And Hulu has been a linchpin in the OTT industry for nearly six years, continually reaching new heights. As TV thrives in the 21st century, these innovative businesses are completely re-shaping the television landscape, for the better. Here’s a look at their techniques and what they’ve been doing to shakeup the industry. The streaming service, which describes itself as a “movie and TV series network,” brought binge-watching to the mainstream, allowing viewers to use this television model to select and choose how many episodes they watch at a time. "You can appreciate so much more, you can catch so much more, you can understand the inner workings of these stories if you view them in more concentrated chunks than you can if you watch them as they come out,” Robert Thompson, Director of the Bleier Center for Television and Popular Culture at Syracuse University, told TechRadar. In November, Netflix revealed a new interface in a forward-looking exercise. “We wanted to think about ‘What is the future of television? Where is the future of television in an on-demand world?’” stated Chris Jaffe, Netflix’s vice president of product innovation, at the time. The browsing system upgrade provided more images and program information. Additionally, Netflix has increased the value of a television series finale – if a show is canceled before it’s obtained a true conclusion, it’s probably not going to be purchased by the service (as viewers enjoy a show with an actual final episode), which in turn deprives networks of a big payday. It’s officially become important for networks to sell their properties to the business – a great example being their recent deal with CW. Last month, Amazon.com announced 10 different new pilots for the public to vote on, which gave ordinary people a chance to decide which concept(s) will advance into development. In 2013, they did the same thing with 14 pilots. This form of crowdsourcing allows them to simultaneously pick up publicity for their efforts while also streamlining the traditional development process. The company also reviews what consumers are currently checking out, and utilizes that data to inspire them. In summer 2013, Amazon Studios rolled out a groundbreaking tool, “Storyteller,” that permits screenwriters to submit their script into a digital system that transforms it into a storyboard, complete with customizable characters that allows others to learn about their tale in a more visual manner. And anyone can be an Amazon Studios screenwriter – all it takes is the click of a mouse to register an account and send in a script via their website. In 2008, Hulu was listed as an invention of the year in TIME magazine, after previously overcoming denouncements and guffaws from the Internet punditry. 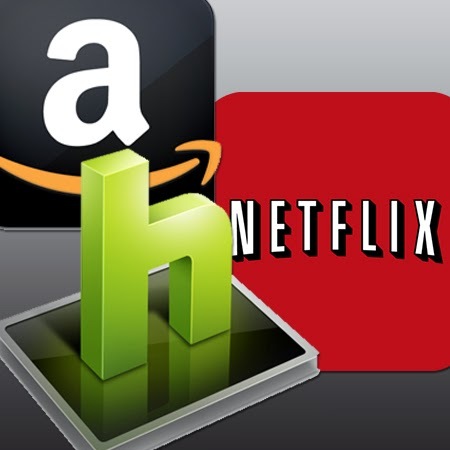 After getting official backing from networks to stream their shows on-demand, the company unleashed several innovations over the years. These included new concepts for advertising and less advertising overall. Originally known as a “disrupter” of the television industry, the service hopes to work in tandem with cable and satellite operators under the guidance of new CEO and former FOX executive, Mike Hopkins. Hopkins has been busy restructuring the management team, hiring NBC’s Peter Naylor as senior vice president of sales in February, and announcing former Mouse House VP of digital distribution, Tim Connolly, as Hulu’s new head of distribution on March 4. "A big part of realizing Hulu’s objectives is our platform strategy—our goal is to be everywhere, on every device where our users want to watch TV,” stated Hopkins. 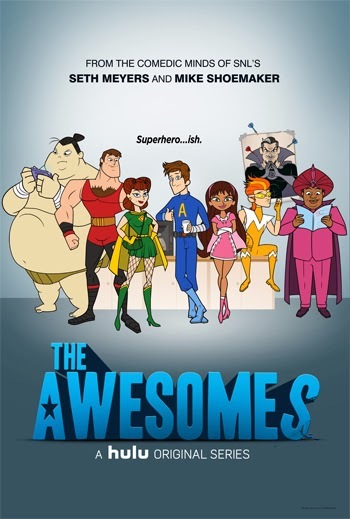 One original show gaining traction at the moment is “The Awesomes,” a 2013 animated series helmed by freshly-cemented “Late Night” host Seth Meyers, and featuring a variety of “Saturday Night Live” players as the voice cast. Hulu trumpeted that it would be renewed for a second season back in September. Time may or may not be a flat circle, but the march ahead accelerates, regardless of its shape. Zach Seward over at Quartz suggests that all three of these services should be “fully integrat[ed]” into future television devices, which would let consumers avoid switching inputs. Netflix is already taking steps to become involved with set-top boxes, with mixed results. It will be intriguing to see if they’re ultimately rewarded in this endeavor, and if the others follow suit.